A welcoming family home in the heart of Dandenong. Mercy Place Dandenong is a contemporary home known for its warm, family feel. We provide a safe and respectful home for people of all cultures and religions, and value the uniqueness of each of our residents. 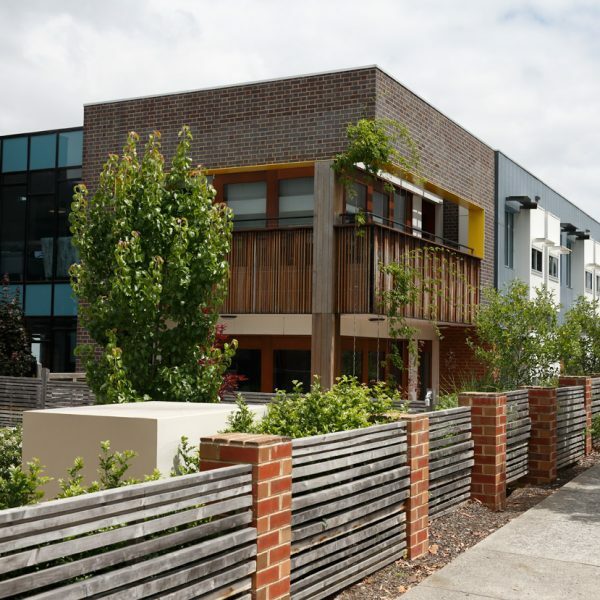 With a focus on community connections, Mercy Place Dandenong is located close to Dandenong’s main street, with its theatre, shops, restaurants and cultural centres in walking distance. Residents are also welcome to entertain family and friends at home, with cosy lounges and beautiful courtyards for your enjoyment. We encourage active living and provide an extensive array of planned activities. We will also help you remain engaged with the hobbies and passions you love. 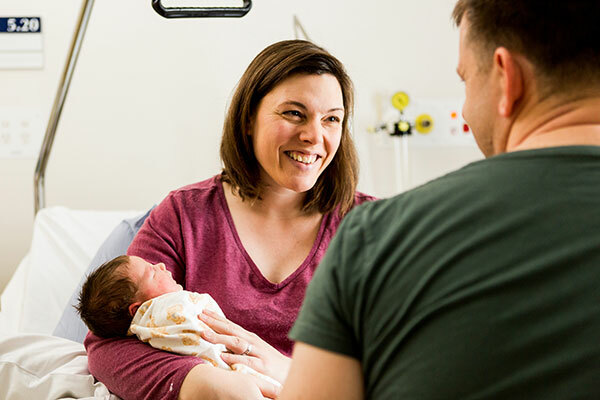 Southern Cross Care (Vic) joined Mercy Health in July 2017. Our highly qualified and compassionate care teams support you to live life well, the way you choose. 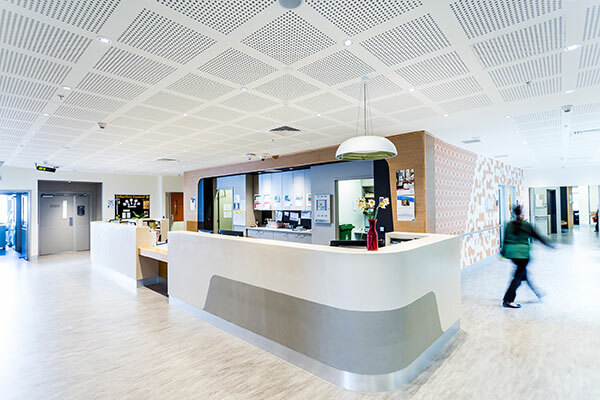 Arrange to visit for a cup of tea and a tour, and get to know the friendly faces at Mercy Place Dandenong! 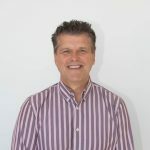 You'll meet our Resident Liaison Officer to explore our home and the surrounding area, and find out more about moving in. Just fill out the form and we’ll be in touch. Pastoral Care Associates can offer you and your loved ones spiritual and emotional support. We can also coordinate prayer groups or church services, including regular Mass, sacramental care and denominational services. Allied health describes the range of health professionals involved in your care who are not doctors, dentists or nurses. Allied health includes services such as podiatry, occupational therapy, physiotherapy, speech therapy and dietary advice. A hairdresser regularly visits our salon to keep you looking and feeling your best. Our homes offer you the security and comfort of ‘ageing in place’. Regardless of your care needs now, or how they may develop in the future, you can continue to live at our home and access the care you need while maintaining your quality of life. As part of our comprehensive approach to your health and wellbeing, we can arrange dental services for both emergency and non-emergency dental issues. Our home offers speech pathology services to assess, diagnose and treat communication or swallowing disorders. Our local allied health therapists can provide speech pathology services in-home as you require, or as part of a high-care plan. 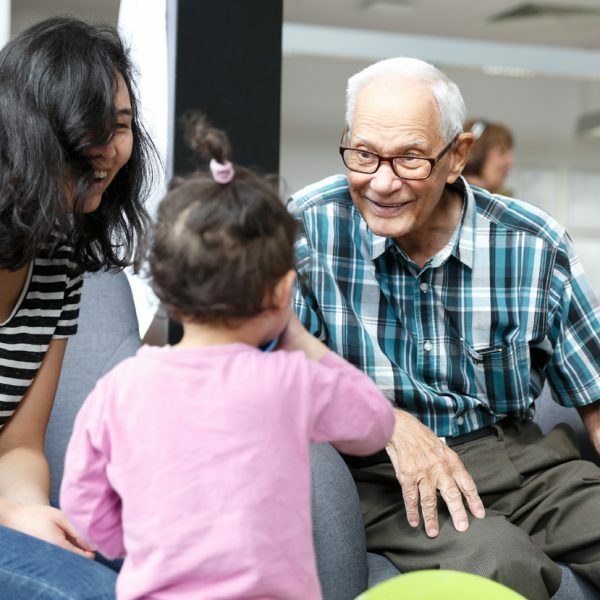 If you’re generally well and would like speech pathology, or have higher care needs and seek extra allied health support, you can arrange for your preferred therapists to visit on a fee-for-service basis. We can provide support to your family and other primary carers who need additional assistance, or who simply need a break and time to themselves. Our home offers respite care in the form of short-term accommodation for your family members or primary carers. Chaplains visit our home, and are available on-call for pastoral ministry and specific religious rituals. We can also arrange pastoral care from a religious representative from your own faith for your convenience. Our home benefits from many skilled volunteers. 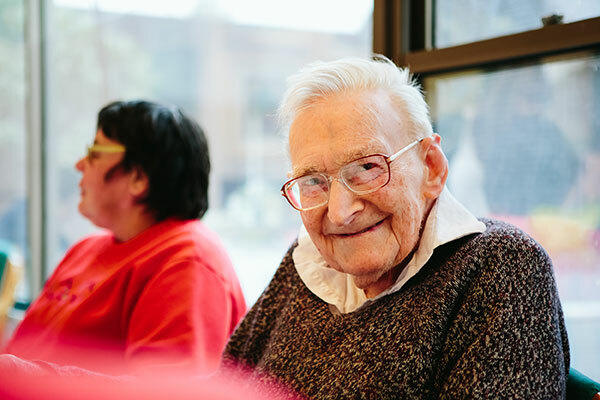 Whether it be driving a bus, sharing gardening skills, reading a book or newspaper to one of our residents, playing cards, or just having a chat, volunteers bring a spark into our home with infectious enthusiasm. If you would like to contribute to our home as a volunteer, please get in touch. As with everyone who works within our homes, volunteers are required to complete a police check and attend a Mercy Health induction. Podiatry services are available for medical conditions affecting the foot, ankle and leg. Our local allied health therapists can provide podiatry in the home as part of a high care plan. If you’re generally well and would like these services, or have higher care needs and seek extra allied health support, you can arrange for your preferred therapists to visit on a fee-for-service basis. Physiotherapists help people move more easily and improve their physical ability. You may undertake physiotherapy as part of a high-care plan or rehabilitation program. If you’re generally well and would like access to physiotherapy services, or if you have higher needs and require extra support, you can arrange for your preferred therapists to visit on a fee-for-service basis. Pet therapy is known to inspire greater physical, cognitive and emotional wellbeing. On-site and visiting pets are a vital element of our home environment. If you’re considering a move to our home, contact the Service Manager to discuss bringing your pet with you. We offer a range of professional services to ease pain, improve quality of life and reduce symptoms and discomfort associated with ongoing illnesses or disorders. For those nearing the end of life, our palliative care team works with family and friends to offer physical, spiritual, emotional and social support. Our nutritionally balanced menu is developed under the guidance of a dietitian and changes seasonally. All meals are cooked fresh daily and we are happy to accommodate special dietary needs for religious, cultural, ethical or medical reasons. Access ophthalmology services to treat eye and vision-related conditions or disorders. Wherever possible, our lifestyle therapy team supports you to pursue your interests and actively participate in life. We invite you to enjoy a range of social, cultural and physical activities and to suggest any we do not currently offer. Please note, some activities may incur a charge. Our home caters for people living with dementia or memory loss. We partner with you and your loved one to get to know their personal story so daily life and activities can be tailored to suit their specific needs and interests. A dedicated memory unit is available within the home providing specialist care for people living with dementia or memory loss. We partner with you and your loved one to get to know their personal story so daily life and activities can be tailored to suit their specific needs and interests. It’s not home but it’s pretty close. I like the company and the happy staff. Our contemporary rooms a boast stylish design and quality furniture and fittings. The rooms feature electric height-adjustable beds, wall-mounted TVs, built-in wardrobes, heating, air conditioning, storage space and built-in mobility aids. A 24/7 nurse call system is available in all rooms, giving you and your loved ones peace of mind. Add a touch of luxury by choosing a spacious room awash with natural light. All your meals are cooked on site in our professional kitchen, under the expert guidance of our head chef. We cater for all cultural and religious requirements, offering delicious alternatives in every menu. Our food is fresh, nutritious and great tasting, with all your dietary needs considered. In between meals, enjoy a cuppa and cake with friends in our cafe. Bon appetit! We cater for all cultural and religious requirements and dietary needs. There are options and variations available for every mealtime. residents can help themselves to house-cooked cakes and slices, fresh fruit, bread and spreads, eggs and drinks at any time. a chapel and prayer/reflection room in each household. We make it our mission to help you enjoy life, stay active and do the things you love, as well as trying new things with new friends. We will work with you as you decide what type of social life and interests best suit you. Rather than having to fit in with our program, we will help you create a lifestyle you love. Let us know about your interests and hobbies, and we will take care of the rest. 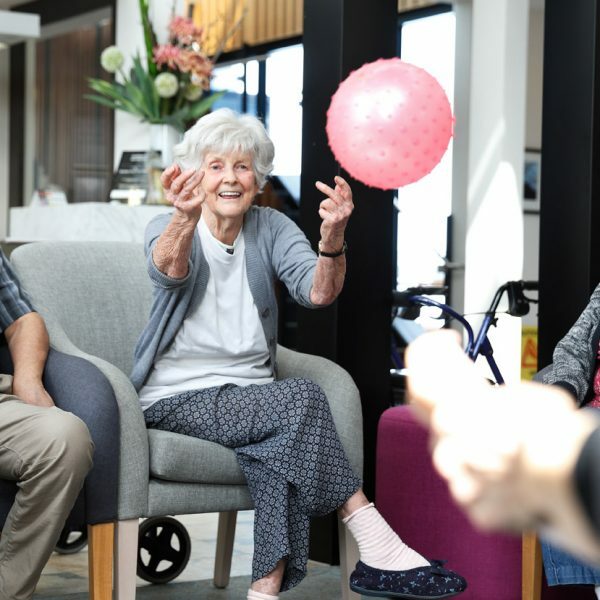 Our residents enjoy book clubs, cooking groups, exercise groups, ‘knit and natter’ groups, tenpin bowling, entertainers, many bus outings to local shopping centres, cultural centres, picnics, fishing, and general interaction with the local community. Dandenong Railway Station is just 1.2km from our home and buses also service the area. Mercy Place Dandenong has two designated parking areas (including disabled parking) and plenty of street parking, making it easy for family and friends to visit. As a treasured member of the Mercy Place Dandenong community, you have a dedicated Service Manager. 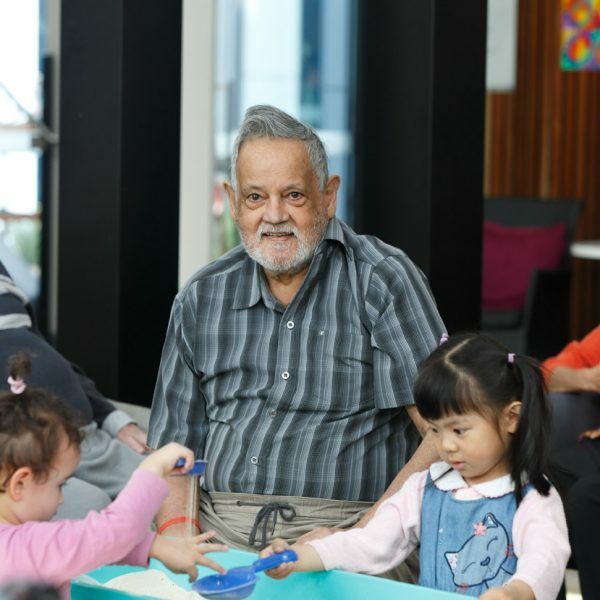 The thing I love most about Mercy Place Dandenong is the family feel — it's the first thing people comment on when they come to visit, how welcoming and friendly it is here. Everyone is truly welcome. Moving into an aged care home can be a challenging and emotional time for you and your loved ones. We’re here to help. There are some steps you can complete at any point — even before you’ve decided on your home — to make things easier. There are things you can do right now – including assembling documents and completing forms – to make your move smooth and easy. Many of these things are useful even if you don’t end up moving into aged care. By confirming the details of your finances through completing certain forms and choosing your specific room, you can ensure you pay the correct costs and receive the right care from the moment you move in. Arrange a meeting with a local representative of your chosen home to ensure you understand everything and receive the right help in applying for your move. Once you’ve chosen your home, it’s natural to start thinking about the costs involved. How much will I have to pay? What is covered? Are there flexible payment options? Find the answers to your questions and get familiar with the costs. If you have any questions about life at Mercy Place Dandenong the process of preparing for a move, or anything else, please get in touch and let us know. We’ll find the answers and be in contact with you shortly. Last reviewed June 25, 2018. Mercy Place Lynbrook is a state-of-the-art home providing high quality care and accommodation in a beautiful garden setting. Mercy Place Mordialloc is a friendly, family-style home in an idyllic bayside setting.